The Growth 100 – Insider’s annual league table – ranks companies which have grown at the fastest pace in the past 5 years listing them by an average percentage gain over a 4 year period. The initiative covers all key regions across the UK. This year’s rundown includes pallet movers, property companies, manufacturing businesses and restaurant groups. We are proud to support this initiative alongside EY. Founded in 1998, Directorbank provides executive and non-executive search solutions for entrepreneurial growth companies across the SME market. With an exceptional talent network – developed over 20 years – and a knowledgeable, experienced team, we can demonstrate a strong track record of success covering all key sectors and roles from Chairmen, NEDs, CEOs and FDs to other critical directorships in Operations, Sales, Marketing, IT and HR. Directorbank is also a trusted partner to more than 100 Private Equity houses, supporting them at both the pre-deal and portfolio stages of the investment cycle with a suite of recruitment solutions. Congratulations to August Equity on the sale of SecureData to Orange for an impressive 7 x return on investment. 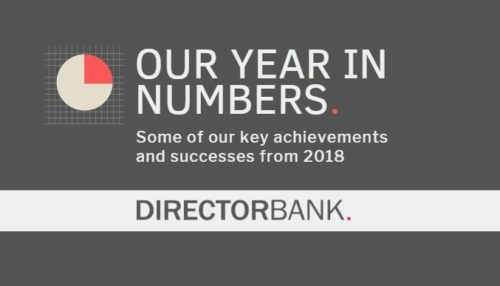 Directorbank are proud to have supported this success by placing Ian Brown as Executive Chairman of SecureData in 2016. Ian led the transformation and growth of the business including a successful bolt-on acquisition and an integration. Based throughout the UK, SecureData employs more than 200 people and provides a complete range of cyber security services and solutions to business customers. This placement demonstrates our ability to deliver highly successful outcomes for our private equity clients. With the New Year well underway, we’d like to share some of our key achievements from 2018 including a selection of recent placements. 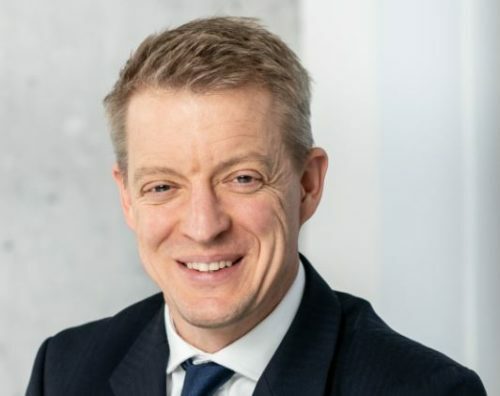 Directorbank appoints Head of Consumer practice to strengthen team – We are delighted to announce a significant appointment within the business. Tim Robb joins our London team as a Consultant with a particular focus on the Consumer sector. He will also support colleagues in the Industrial and Services practices. Tim started headhunting in 2012, and has completed many senior assignments across Europe in the Consumer, Industrial and Services sectors for high growth firms backed by VC and PE. Before joining Directorbank, he led the Private Equity practice at a global search boutique. His career foundations are in people leadership. After a decade in the British Army, Tim joined an international management consultancy to lead their regional business in Eastern Europe where headcount doubled and revenue tripled during his tenure. Directorbank specialises in providing executive and non-executive search solutions for private equity investors, their portfolio companies and other entrepreneurial businesses across the SME market. We also offer a pre-deal recruitment service to our private equity clients, giving them access to our leading network of proven board-level directors with the sector expertise and PE understanding to support and accelerate a transaction process.